All glory to God, these men have grown to a level where they could stand on their own. 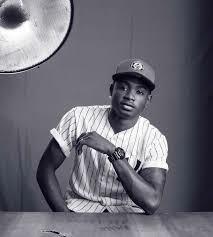 Olamide in his benevolence wasn’t going to tie these young men down as his dream of building young leaders is coming to live. He advised these men at the end of their contracts to start something of their own, build your own empire, as soon as any of them felt strong enough mentally and financially they should pick up talents from the streets and also help them grow. 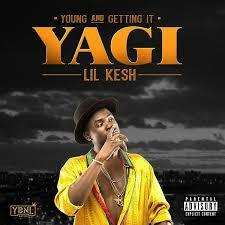 Lil Kesh just dropped his first official single since the success of his debut album YAGI, Shele Gan Gan. This is not just any song, it is a VIBE. Download and enjoy it.